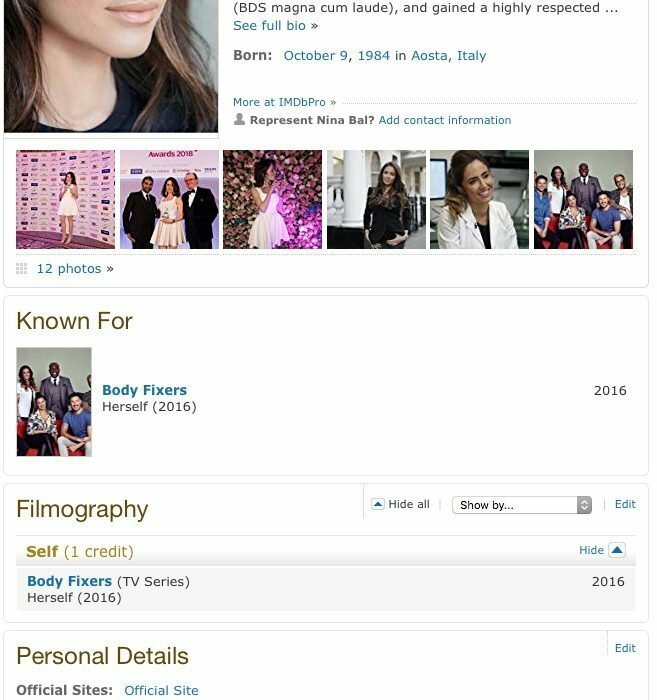 Have you checked Dr Nina IMDb profile? 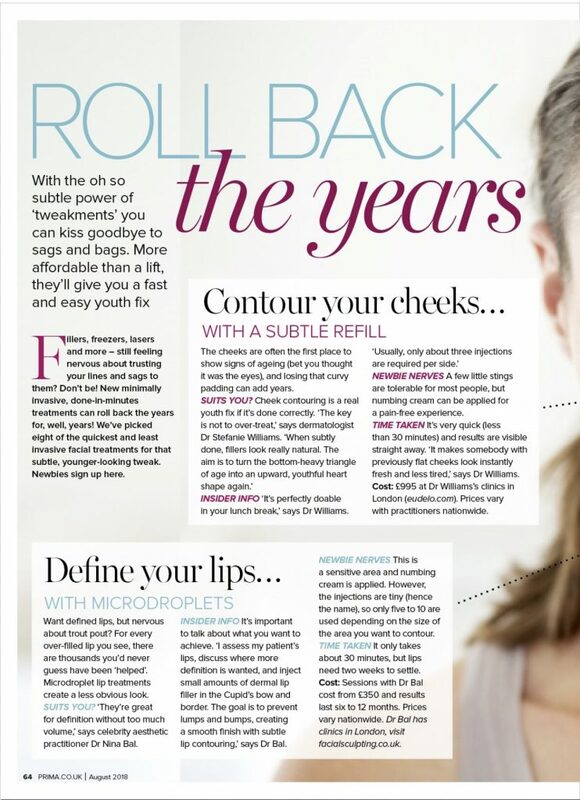 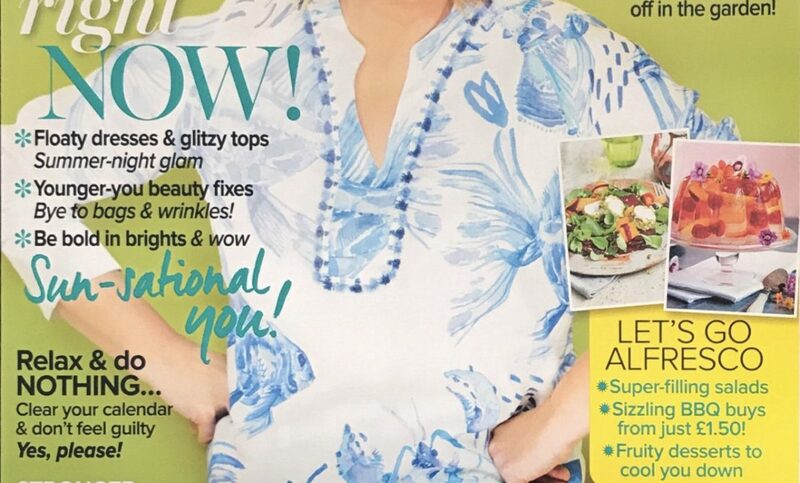 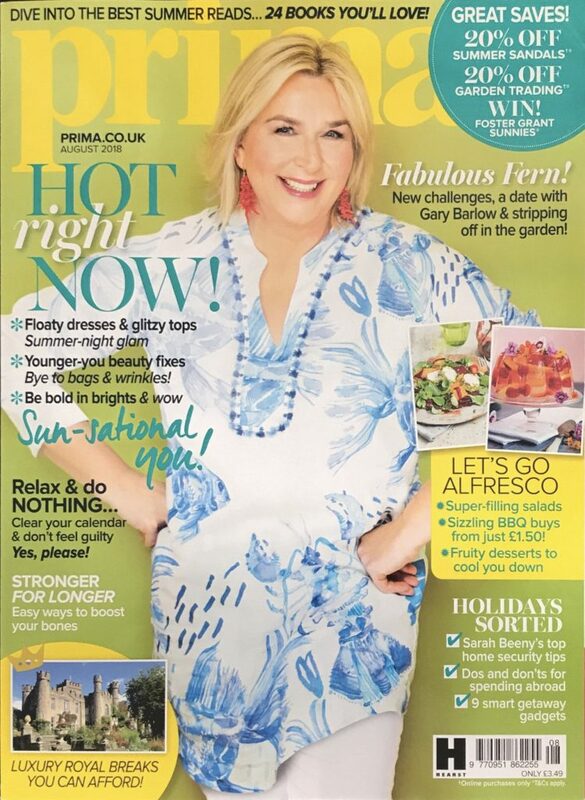 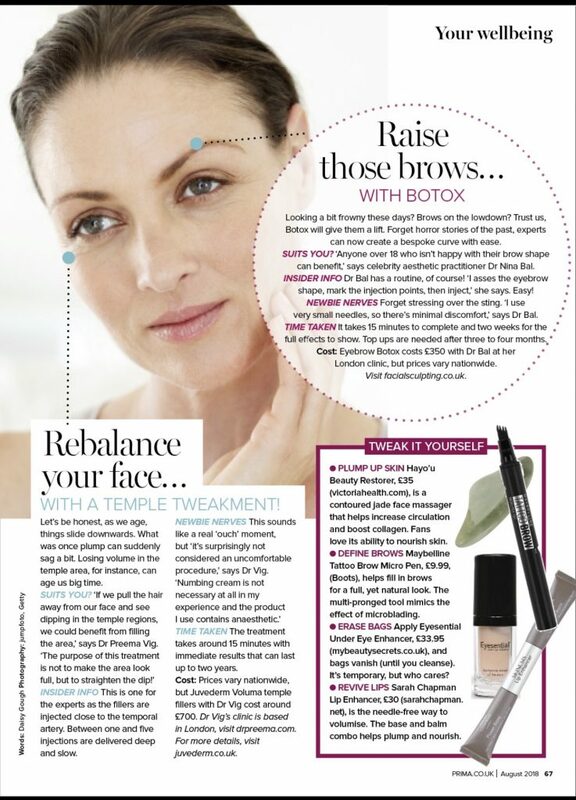 Dr Nina appears in an article on rolling back the years for Prima Magazine. 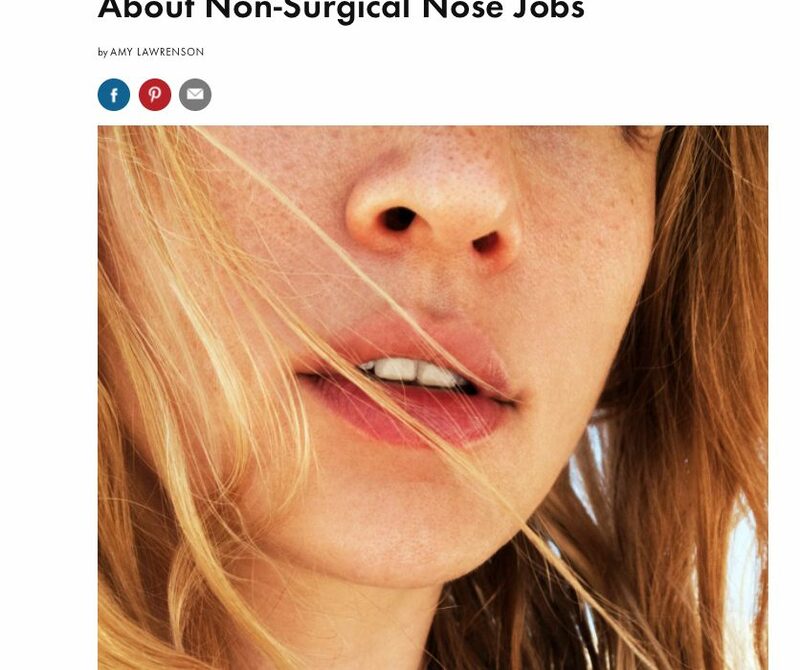 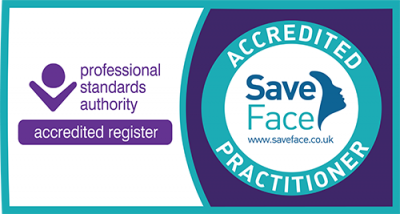 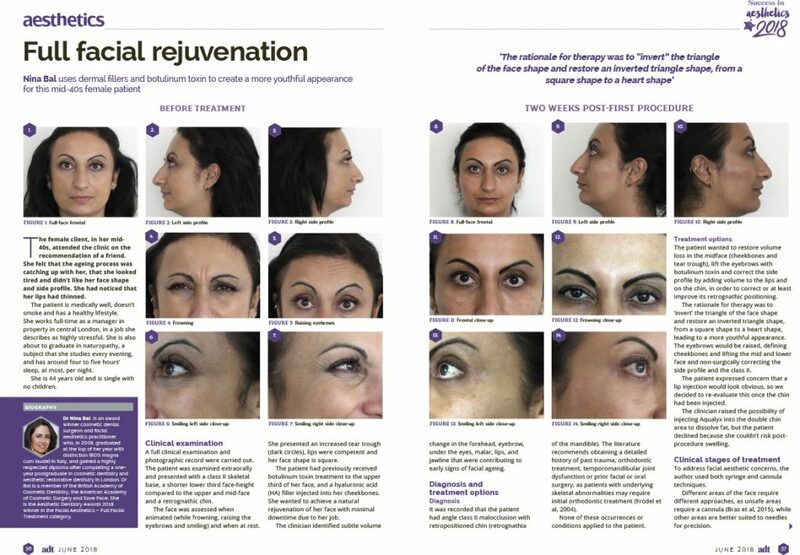 Dr Nina features in a Full Facial Rejuvenation article in Aesthetic Dentistry Today. 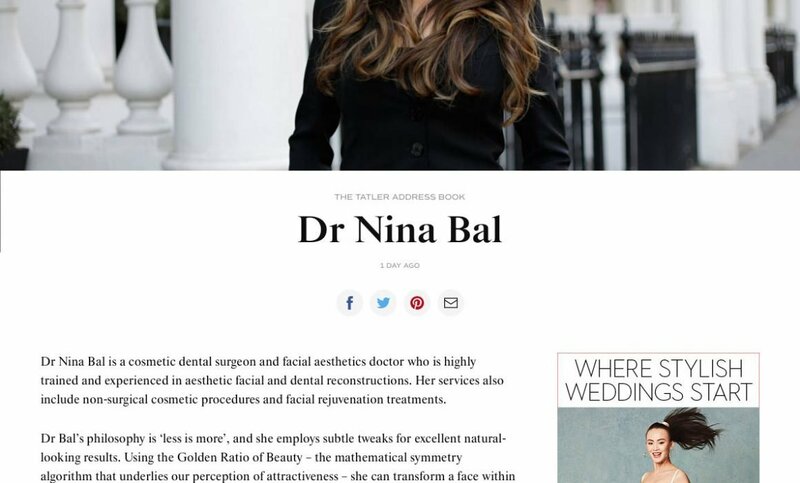 In this video, Dr Nina discusses her passion for aesthetics. 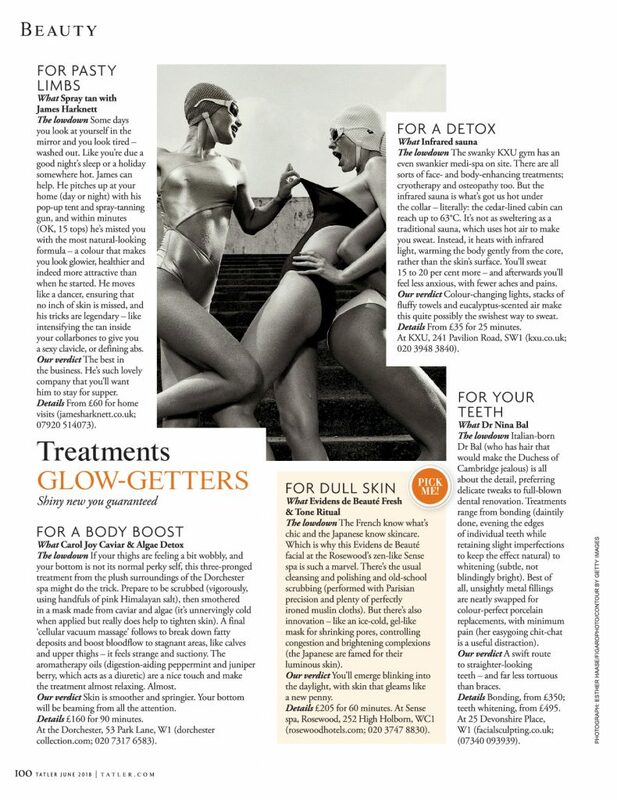 Sarah O’Connell talks with Dr Nina about E4’s Body Fixers. 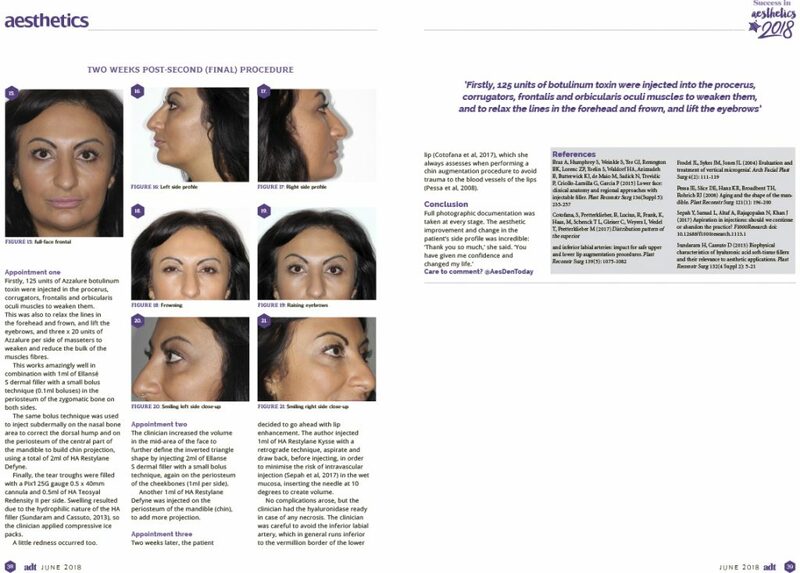 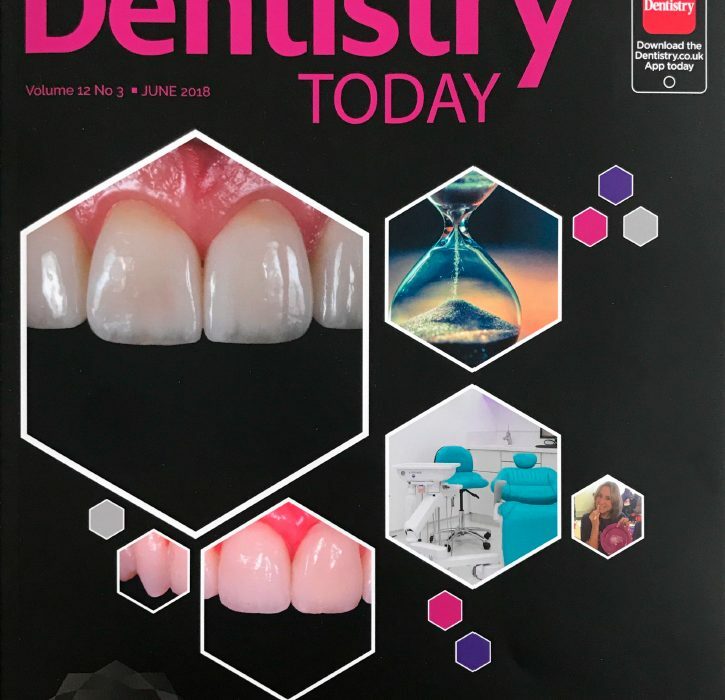 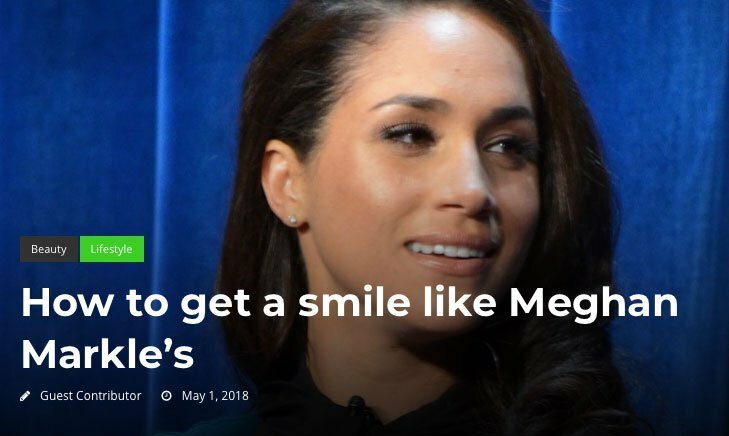 Dr Nina discusses cosmetic dentistry.